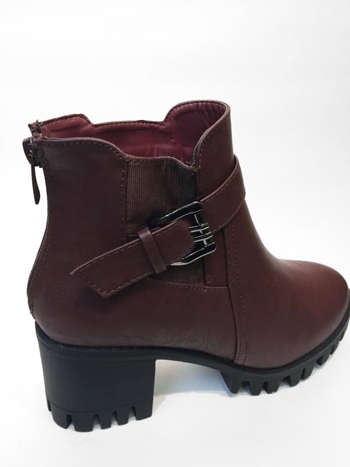 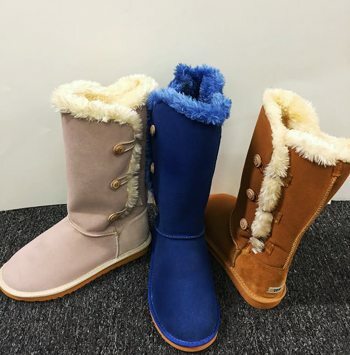 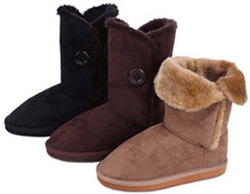 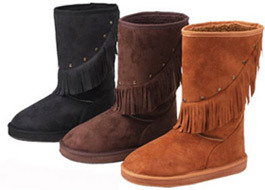 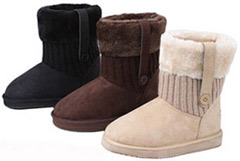 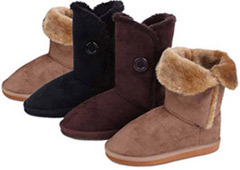 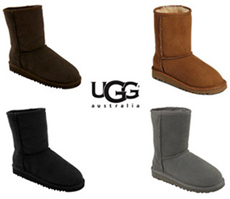 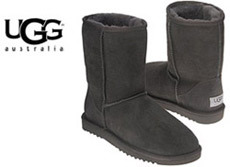 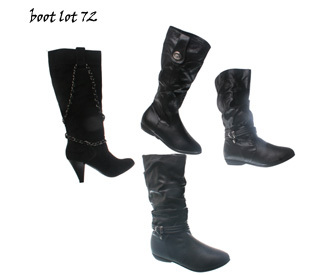 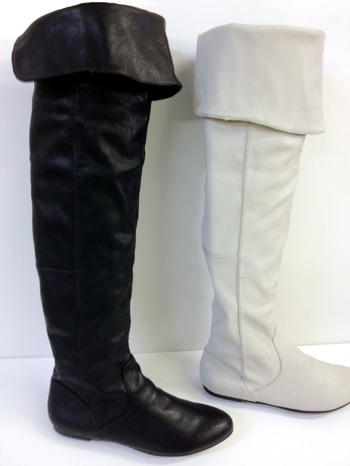 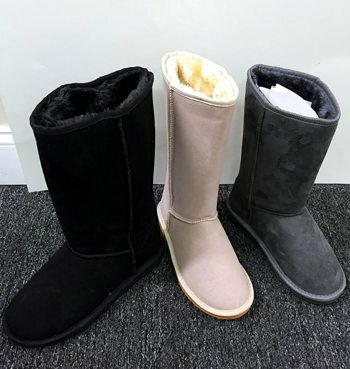 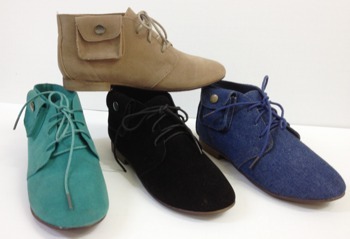 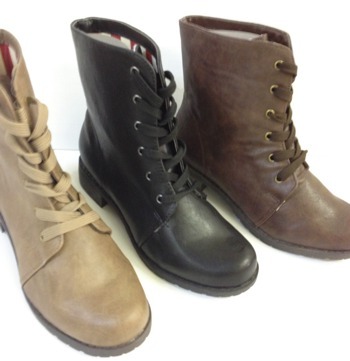 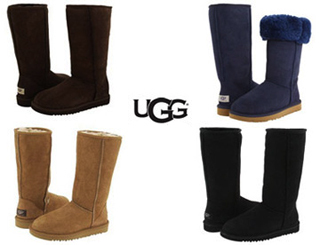 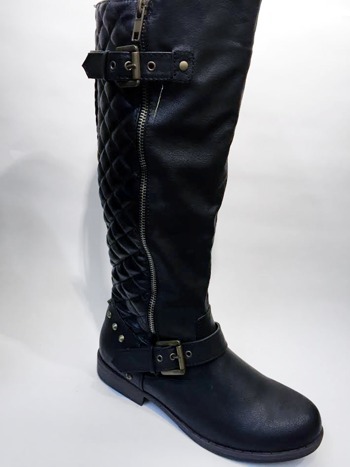 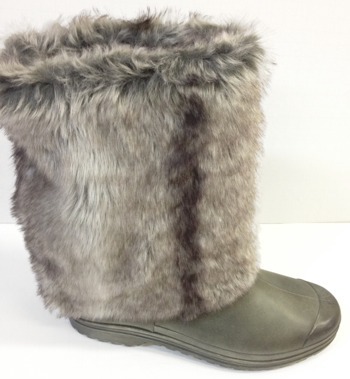 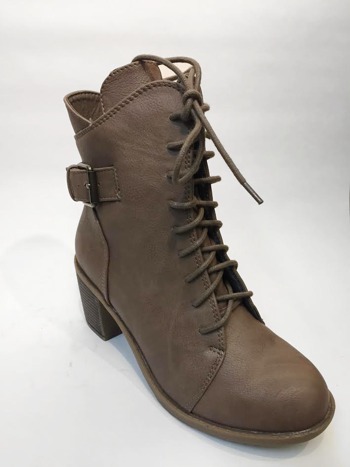 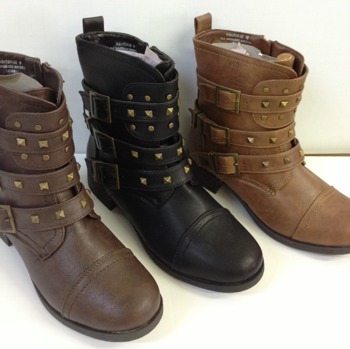 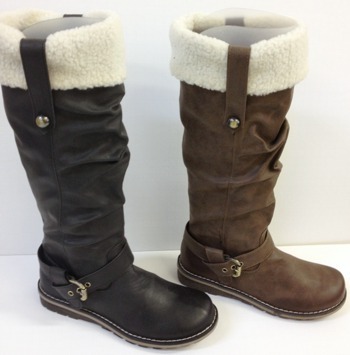 Wholesale Womens Casual Boots. 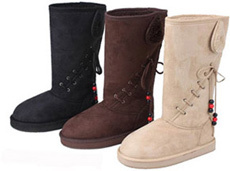 With a perfect pairing of quality and comfort this stylish boot offers versatile casual wear. 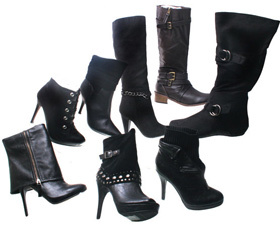 All products are new; however some boxes may not be in perfect condition. 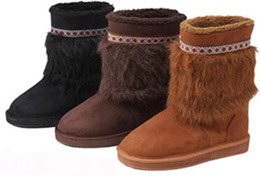 Colors and sizes may vary based on availability.